Would you treat your best friend right on their first time? 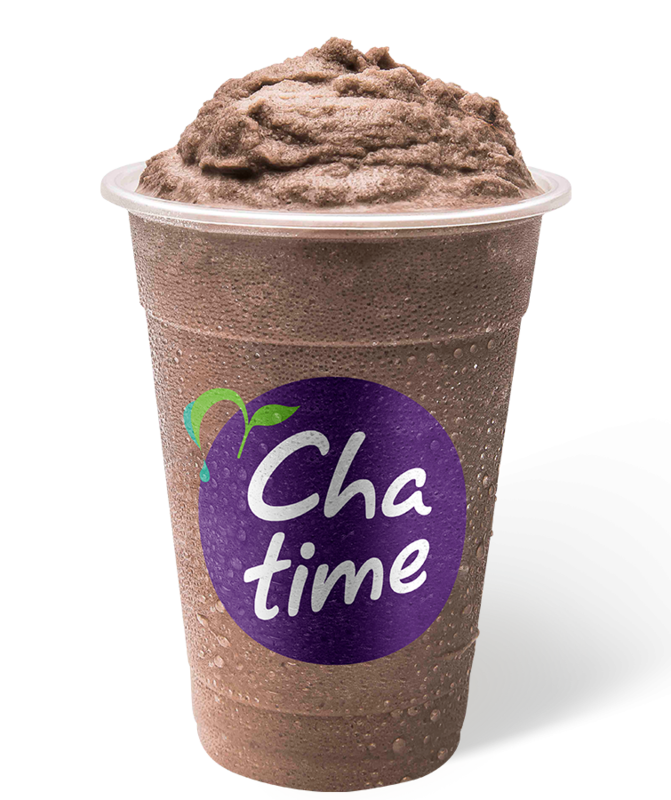 Give ‘em Chatime half price. Hook them up with the Loyal-Tea app and you’ll both get 50% off your next Chatime! That’s the sweet kind of experience that stays with you. *Friend must be a new member to the Chatime Loyal-Tea app for you to receive an additional half price Chatime. Can not be an existing Chatime member, Offer will be automatically added to your app wallet under OFFERS for all qualifying referrals.